Are you a laid back easy going girl next door type of woman, looking for a man with similarly simple tastes? Then the manly man of Manitoba may just be the perfect guy for you. In the rural outskirts of Winnipeg is an alpha dog looking for a woman as low maintenance as himself. The manly man is original, which unfortunately at times translates to simple and unadventurous but don’t be fooled. In a world taken over by the ever-evolving metrosexual man, there are more than a few reasons to want a man unconsumed by the shaving, waxing, tanning, and toning pressures of todays modern man. While it’s nice that modern society is beginning to offer men and women a level playing field, its hard to ignore that several niceties of previous generations have been done away with. Opening doors, pulling out a woman chair, and picking up checks have become a thing of the past, but he resurrects chivalry by incorporating small parts of traditional gender roles back into dating. Though he may enjoy spending his weekends hunting and fishing, he’ll be just as happy joining you in the city for a concert or ballgame. He will contrast your femininity both physically and emotionally, even the least girly of girls will feel feminine around this guy. Insisting on doing the heavy lifting and other physically demanding tasks without a second thought, the manly man of Manitoba will be there to support you even if you’re used to supporting yourself. 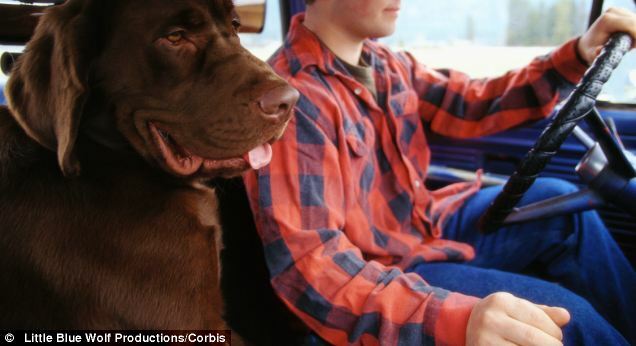 Unlike the medium sized mutt you’ll share the shotgun seat in his pickup truck with, the manly man is a rarebreed. Give him a chance and you’ll see he’s the perfect blend of wild and housebroken. If the manly man of Manitoba sounds like someone you’re interested in meeting, give us a call!